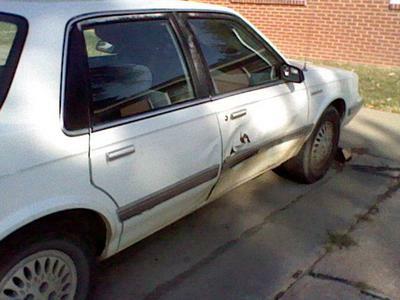 12/31/2015 Wichita, Kansas - I have a '93 Olds Cutless Cierra that is 4 doors with front wheel drive. It has some issues and I can't afford to get anymore repairs done on it. 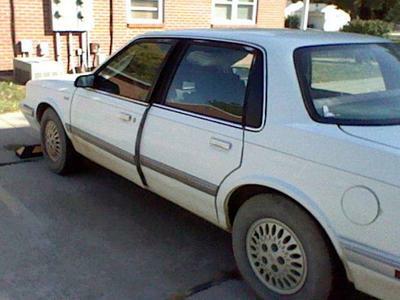 It's running but, should you decide to purchase it, unless you are local, I suggest bringing a car trailer. I am not able to deliver this vehicle. It has a full tank of gas as well. Pricing could be negotiable. Will not accept payments or checks. Must be cash in hand at the time of purchase. For more info email at mpankratz1966@gmail.com.